DAEGU, Oct. 12 (Korea Bizwire) — The “2018 Daegu Tuning Car Racing Contest” will be held in Guji-myeon, Dalseong-gu of Daegu on October 14. The contest seeks to promote car tuning with motorsports becoming an increasingly popular hobby in South Korea. 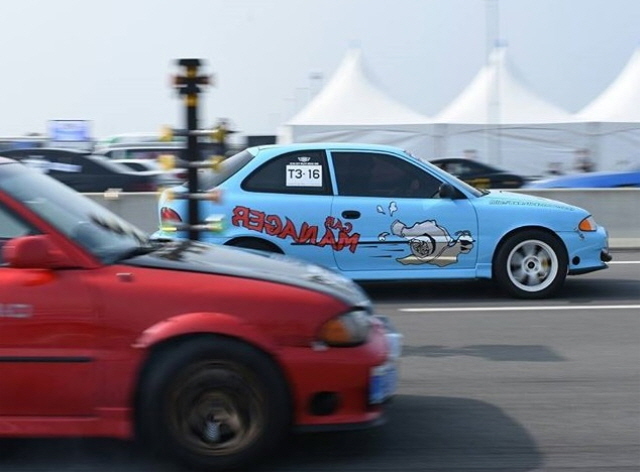 According to the city government of Daegu, over 130 finalists maneuvering tuned vehicles will show off their driving skills in the final race after having made it through three earlier preliminary rounds. In its 5th year since inception, the contest features a type of race better known overseas as “drag racing” with vehicles vying to finish the fastest on a course made up of a straight line of 400 meters. Similar races are frequently featured in Hollywood films. 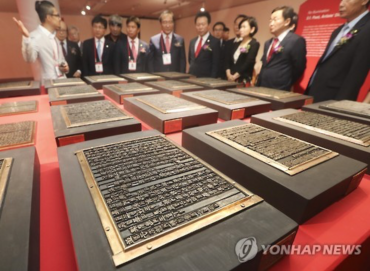 The number of participants has increased sharply over the last five years. In 2014 and 2015, there were only 83 and 84 participants, respectively, but this increased to 163 participant vehicles in 2016 and 261 vehicles last year. The number of spectators has grown as well with 6,000 visitors in 2016 and over 11,000 spectators last year coming to see the fast cars in action. Swing Your Smartphone toward Outdoor Billboards and Get Discount Coupons!